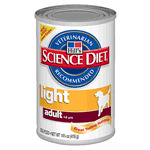 Itchmo.com is reporting that EperTox has found cyanuric acid in Hills Science Diet Light Adult Canned Dog Food. The samples tested had the “best before date” of 01 2009 and the lot number T0520917 7048. This is especially disturbing because this food still has not been recalled. 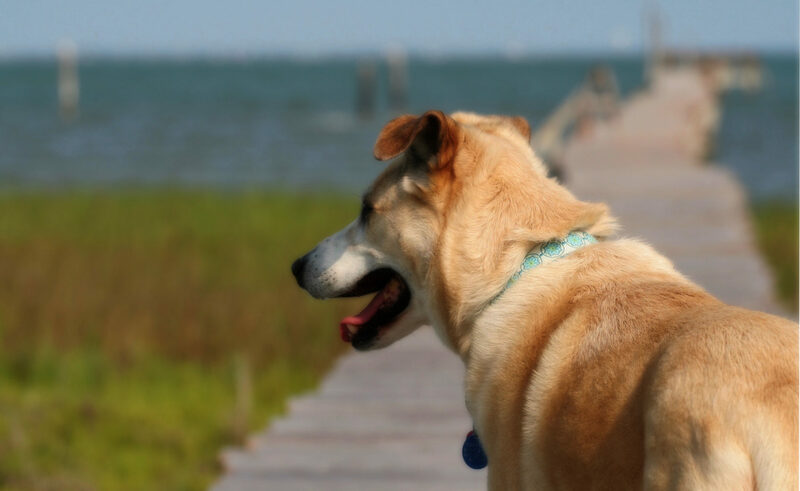 Find out much more about the pet food recall on my Pet Food Recall Archive Page.